Changes in mortgage rates affect home building activity. Treasury yields are related directly to mortgage interest rates, which affect home buying and refinancing decisions. Yield is the ratio of annual interest payments to current market price, expressed as a percentage. Treasury yields are a function of monetary policy and general economic conditions. Treasury bonds are benchmarks for mortgage and other loan rates because they are risk-free assets. There is a strong correlation between mortgage interest rates and Treasury yields, according to a plot of 30-year conventional mortgages and 10-year Treasury yields using Federal Reserve Economic Data. Mortgage interest rates are higher than Treasury yields because mortgages are riskier than Treasury bonds. The risk is that some homeowners get into financial difficulty and default on their mortgage obligations. The difference, or spread, between Treasury yields and mortgages interest rates is the risk premium. Rising yields lead to higher mortgage interest rates. Yields rise usually when the Federal Reserve raises short-term rates to control inflation and slow down the pace of economic growth. Higher mortgage interest rates mean higher monthly mortgage payments, which slows down the real estate market as home buyers put off buying new homes or upgrading to larger homes. This drop in demand could depress home resale values, which leads to a drop in household net worth. People feel poorer and less optimistic about the economy, which usually means they spend less on non-essential items. The resulting economic slowdown may eventually prompt the Federal Reserve to lower interest rates to spur economic growth. Falling Treasury yields lead to lower mortgage rates, which means lower monthly mortgage payments. Renters might consider buying homes, and existing homeowners might think of upgrading to bigger homes or refinancing their mortgages at lower rates. A booming real estate market typically increases home values and household net worth. People are likely to spend more because they feel richer and more optimistic about the economy. 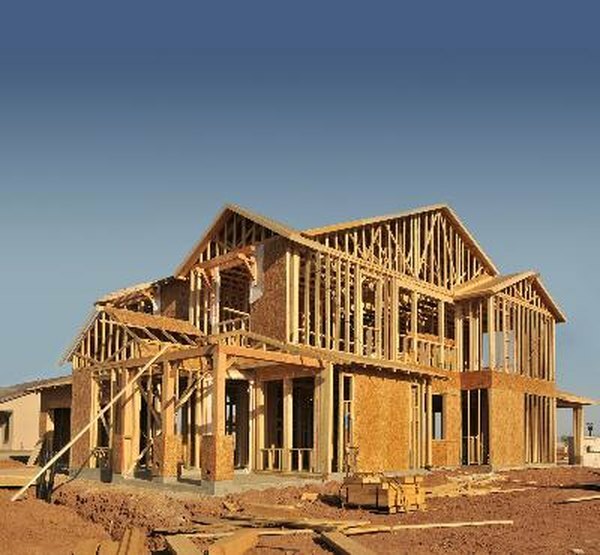 Rising demand for homes also means increased construction activity, which means economic growth. Mortgage rates might not always fall as rapidly as Treasury yields, especially when sustained economic weakness increases the risk of mortgage defaults. Mortgage payments are a significant portion of household budgets. This means that if you can lock in your mortgage at fixed 15- or 30-year terms when rates are low -- as was the case for several years after the 2008 financial crisis -- you can save thousands of dollars in interest payments. Conversely, if you believe that rates are too high and are likely to fall, an adjustable-rate mortgage might be more suitable because the rates would reset after a few years.